Many of these Devon Storage services are well established and can offer a wealth of knowledge when it comes to storage. Exeter and East Devon is within easy reach of many areas due to the many major routes surrounding it including the M5, A30, A38 and A380. This allows many of the companies above to provide service for a larger area. 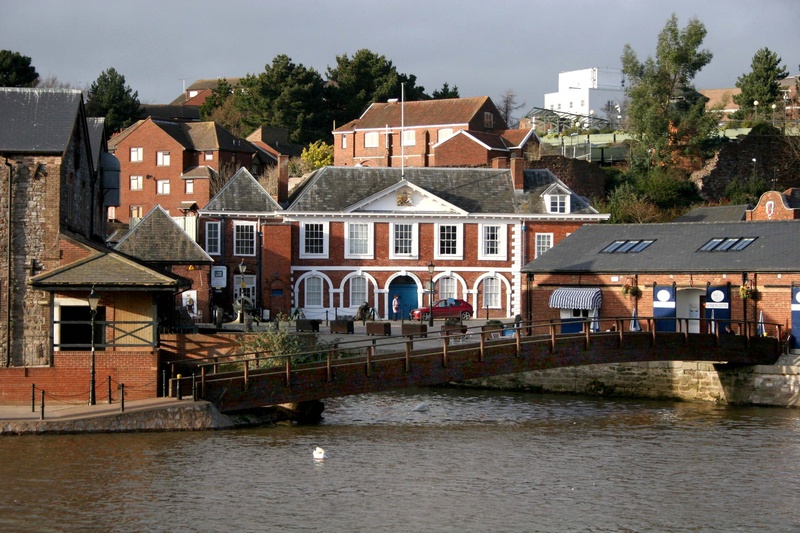 Exeter is a lovely rural location with its grand history and heritage but it also boasts more some modern points of interest such as the new Princesshey Shopping centre which includes high street shops, restaurants and cafés, making Exeter a fantastic tourist attraction. Many people choose to live in Exeter due to its fantastic transport links. 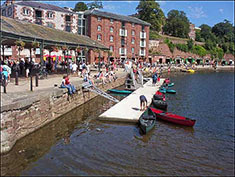 Exeter boasts regular train, bus and taxis services as well as established cycle routes around the city. Exeter has over 2,000 years of history and as the main city of the South West, provides a great focus on arts, history, music and culture.